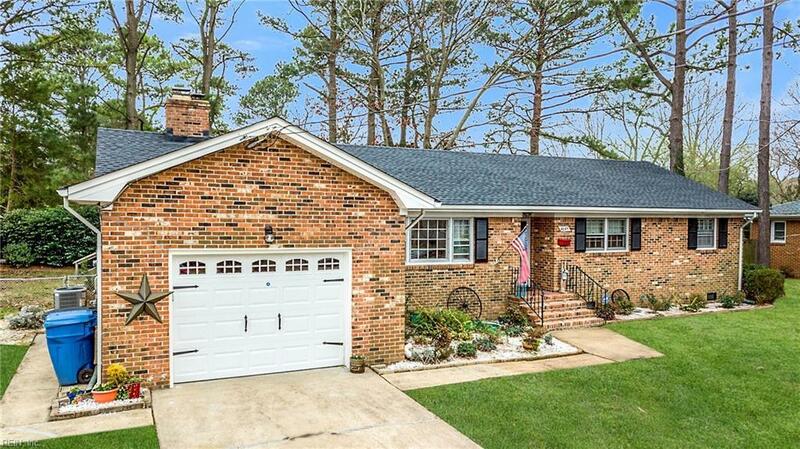 4645 John Alden Rd, Virginia Beach, VA 23455 (#10243738) :: Abbitt Realty Co. 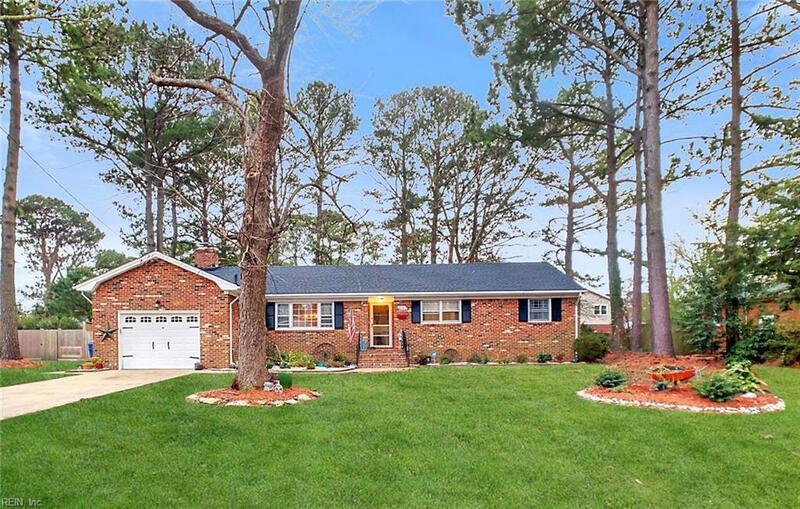 Welcome to 4645 John Alden Road! What a spectacular opportunity to live in this sought after community which is conveniently located near Little Creek Base, Chicks Beach, Town Center, the Outlet Mall and Ikea! 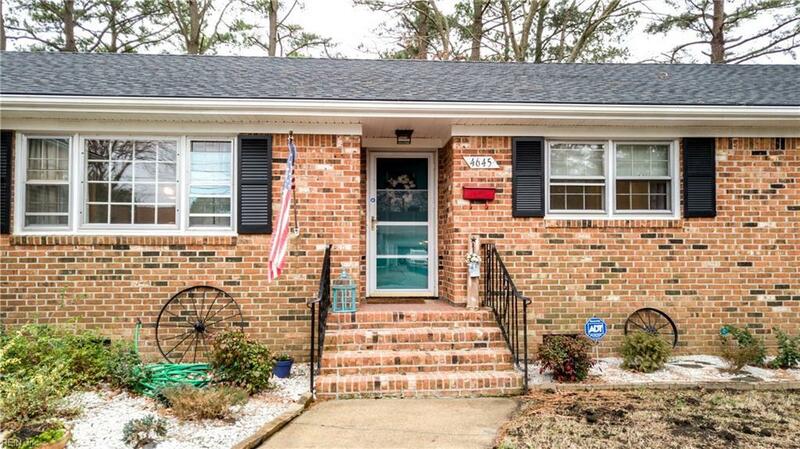 Loads of upgrades include: new roof in July 2016, HVAC is 2 years new, partially new double-hung windows w/lifetime warranty, freshly painted throughout, updated bathrooms, new light fixtures, and more! Also features bamboo & hickory hardwood. Flexible floor plan with open kitchen & living area and a bonus room. 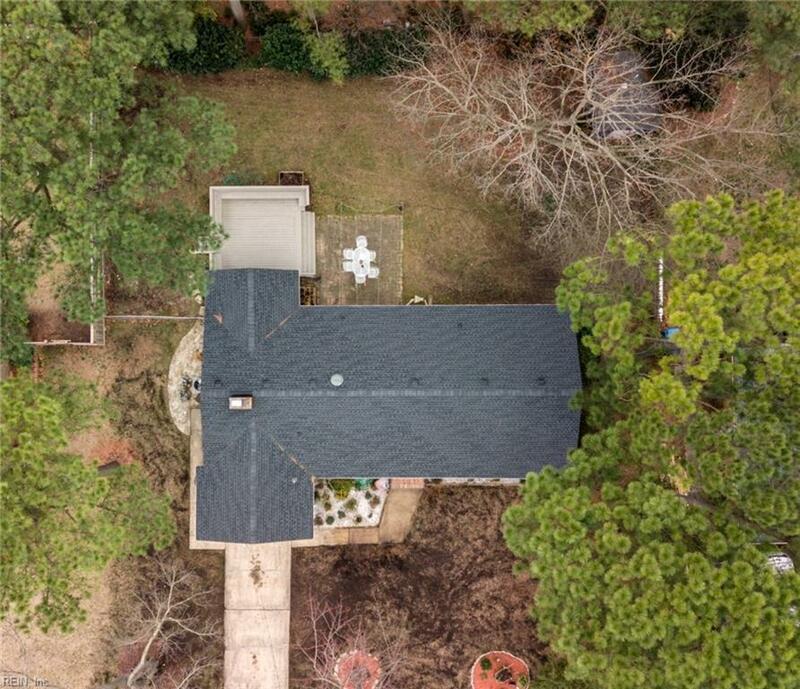 Enjoy relaxing on the rear deck of this well maintained adorable ranch which is situated in a quiet neighborhood, in an ideal location!